As a dedicated professional digital marketer I can tell you that one of the best ways to enjoy more patronage in business is by periodically sending out email contents that portray your products and services as "irresistible." However, writing good and quality sales copy or email content has been the greatest problem why your Solo ads/Email Marketing doesn't bring out the best result. 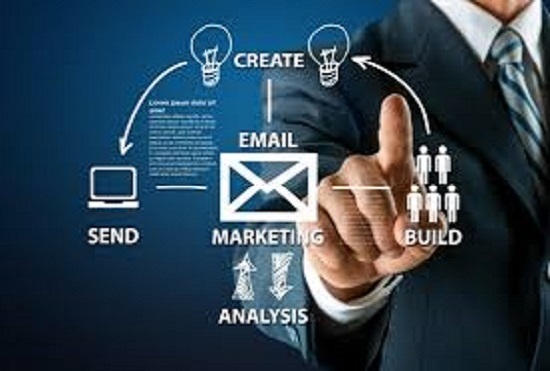 I am always available to assist you in writing persuasive email contents which would make you want to buy your own product or make people sign up to your site. Please note that $6 covers for 250 words and I prefer you contact me before placing an order. Please do also check out my gig extras. write CATCHY content for successful solo ads, email marketing is ranked 5 out of 5. Based on 1 user reviews.